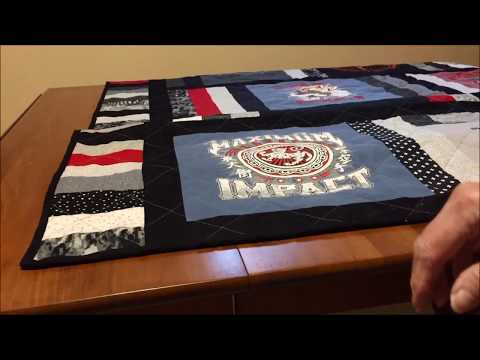 Watch this video and read on to learn how to finish a quilt. 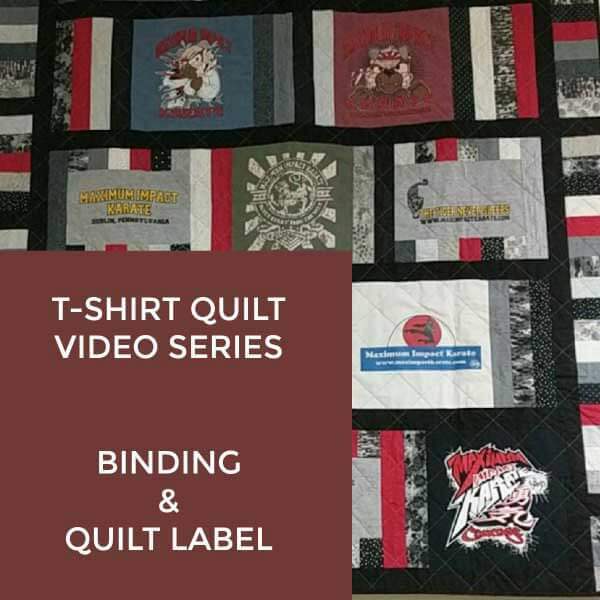 Click to watch the T-Shirt Quilt - Part 6: Binding & Labeling video in Youtube. 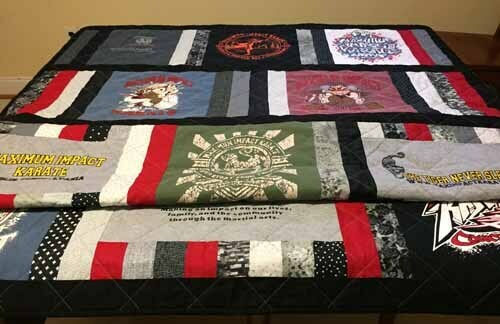 There are a number of different methods to bind a quilt. Some methods are continuous strip binding, no binding (pillowcase method) and self binding. 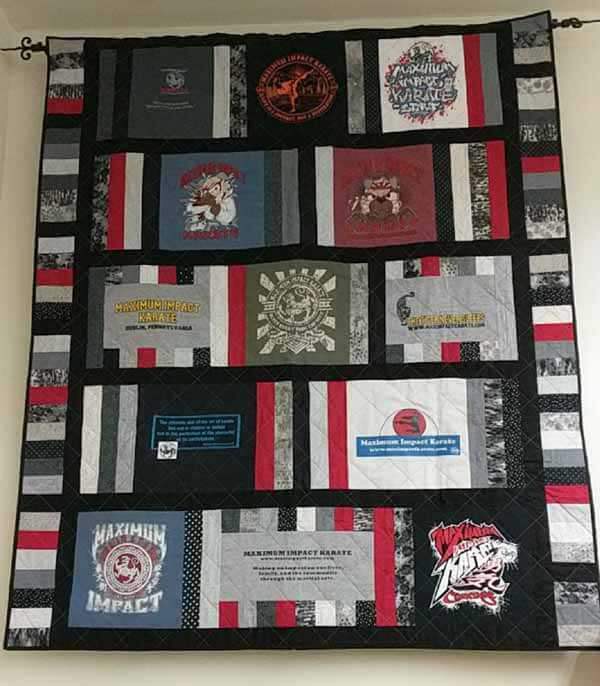 For this quilt, I used continuous strip binding by making double fold binding, machine sewing it to the front of the quilt and hand-stitching it to the back. 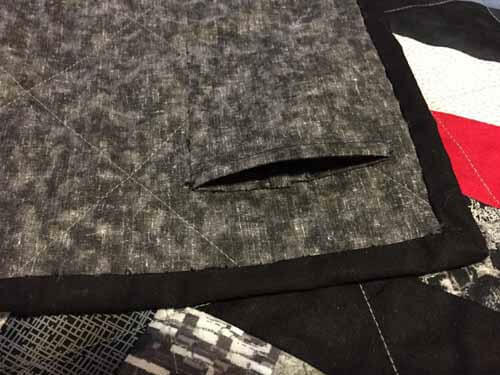 If you hate hand sewing, you could attach the binding to the back of the quilt with a sewing machine and then machine sew it to the front. 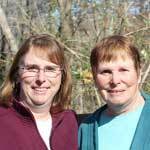 To learn how to make double fold binding, please click here. 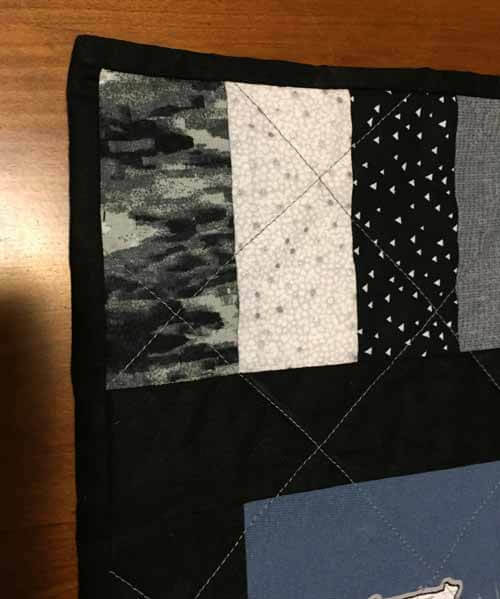 To learn how to add binding to a quilt with no hand sewing, click here. Learn how to finish a quilt using the pillowcase method, click here. 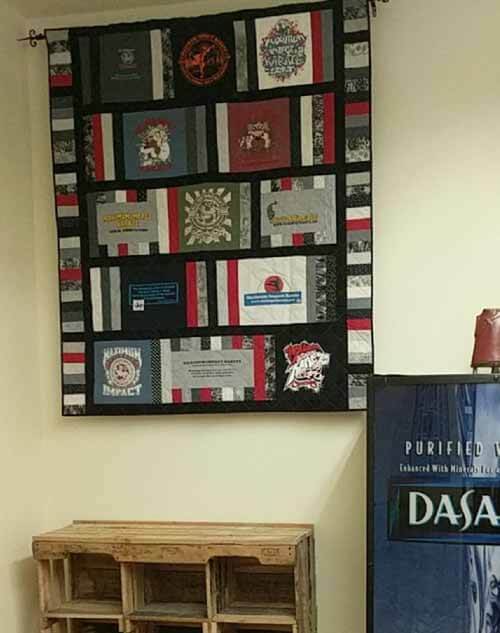 Do you think the quilt will be hung on a wall? If so, you will want to add a hanging sleeve on the back of the quilt. Instructions on how to make a quilt hanging sleeve is here. 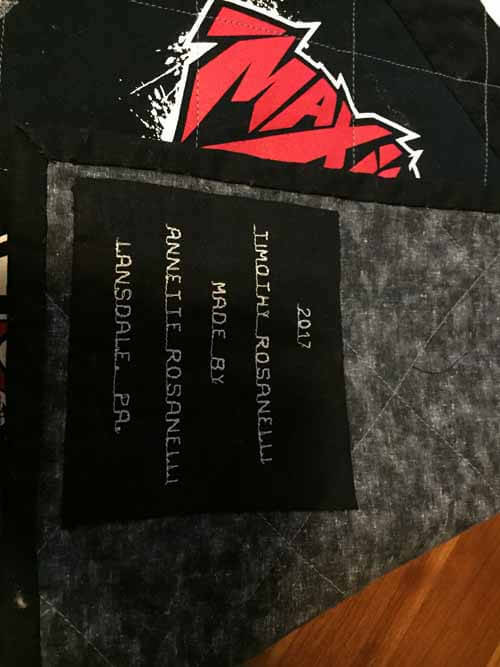 The last step when making any quilt is to make a quilt label. Labeling a quilt is an important step to preserve the pertinent information about the quilt for future generations. 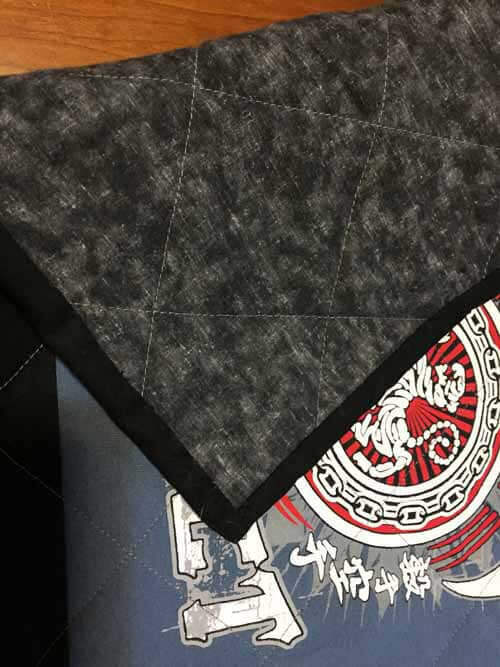 The four "W"s of the quilt should be included in the label. Who? When? Where? Why? For my quilt label, I used my sewing machine built-in alphabetic and numeric feature. This ruler is perfect for marking t-shirt with it 15.5" x 15.5" measurement inked alignment guides at 12.5" and 10.5" to mark youth and children's t-shirts.